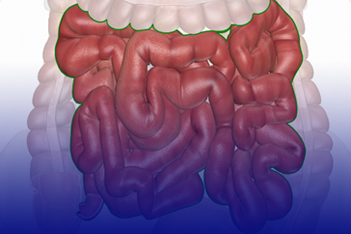 Direct visual diagnosis inside the human small intestine was previously arduous and costly. Low image resolution, compression ratios and limited controllability affected the completeness and quality. 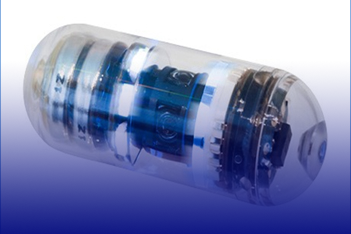 A next-generation GastroGeniX WCE system is being created, which incorporates new design features for reduced power consumption, increased capsule life, and longer procedure data acquisition times. This smaller capsule size broadens the utility in pediatric and veterinary patients and lowers cost of production. Wireless, minuturized, single-pass capsules consist of a number of solid-state components, including LEDs to provide illumination, an image sensor, typically a complementary-metal oxide silicon (CMOS) chip, batteries, lenses, and an antenna to broadcast image and other data. "Superior power management and further miniaturization of solid state components are advancing this technology."